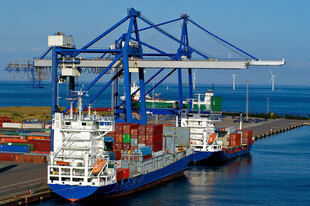 A freight forwarder in Germany without offering air freight, ocean freight and customs services? Such a freight forwarder would be a local player only. Rüdinger offers all three services in high quality. 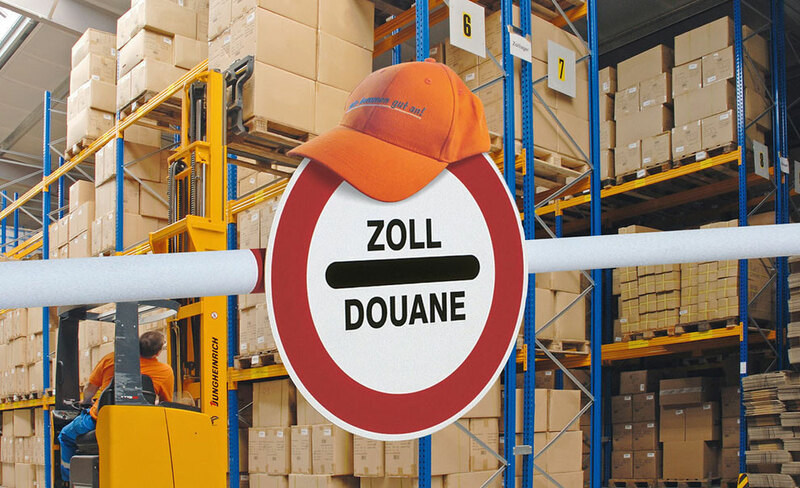 Rüdinger: Your freight forwarder in Southern Germany – reliability for your goods far away from your home country. Embedded into a trucking company providing specialized road transport services especially to companies in the field of machinery production, we since 2013 further to extend our range of products provide air cargo services to our clients. 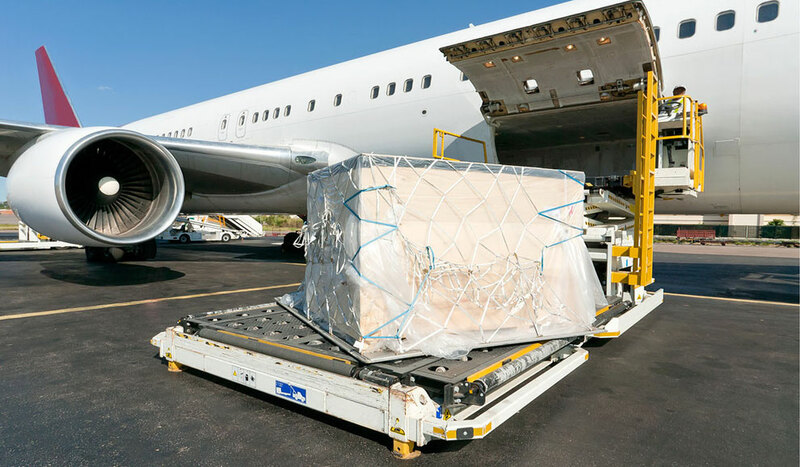 Located in a rural but economically extremely strong region we are located in the triangle between Frankfurt to the Northwest, Stuttgart to the South and Nuremberg to the East, we decided to open our airfreight office in Stuttgart for several reasons. 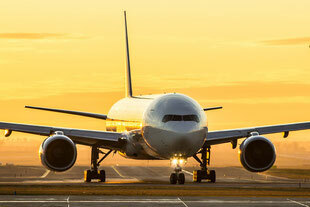 Stuttgart economically extremely strong yet as far as handling and terminal handling charges are concerned the location Stuttgart Airport is very moderate. Stuttgart does connect nightly with several RFS to all major intercontinental airports especially to Frankfurt. Striving for a full IATA membership we are presently CASS-Associate. We do treat our customers as “Partners in Trade” and do extend several service no likely to be extended to them by major logistics providers. Guiding our customers in so many ways is our goal of service. Meanwhile, we a further a member of the C5C Global Network of Logistics providers. www.con5.con.com. As Rüdinger is a market leader in Europe in the field of oversized transportation by road under cover, we even developed – over the past years – special vehicles covering the needs of our customers, it was just a natural consequence for us to step into the field of ocean transportation. 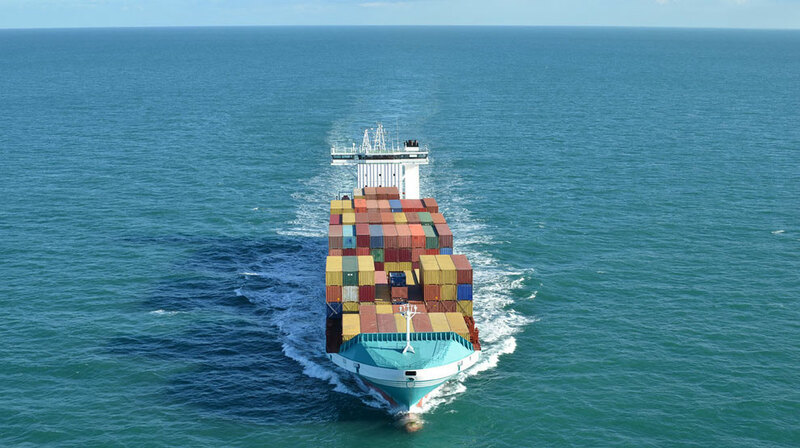 A reliable freight forwarder in Germany, familiar with German customs means fewer worries, less fees and less problems far from your home country. That is what Rüdinger Freight Forwarder Germany offers customers worldwide. 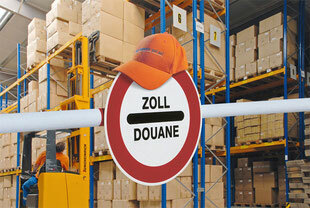 Of course Rüdinger Freight Forwarder Germany meets the restrictive customs rules in Germany. 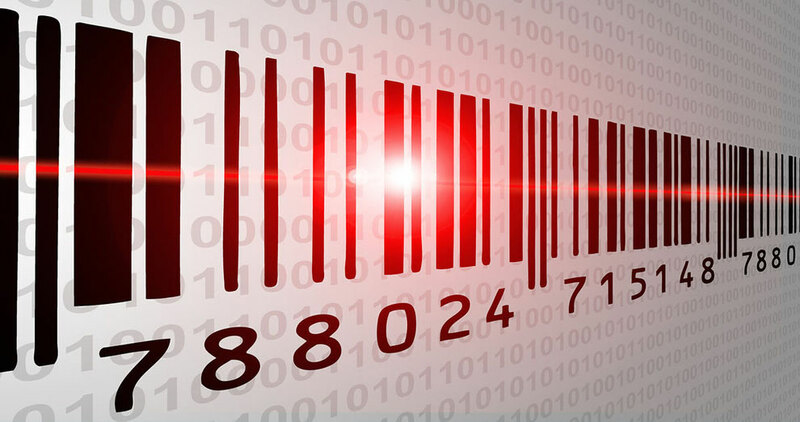 Our experts make sure, all customers don't have to deal with lost time, wrong shipment plus unnecessary costs.